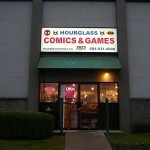 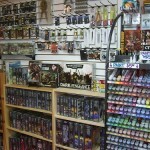 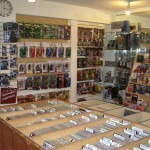 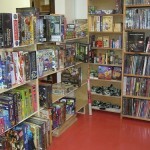 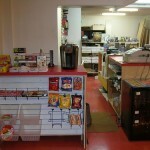 Hourglass Comics – Purveyors of fine comics, games, and collectibles since 1993. 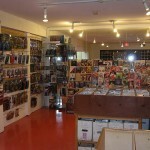 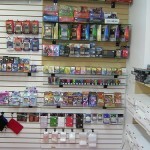 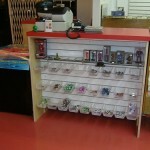 Back issue bins, spotlight shelf and more toys! 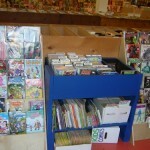 The young kid-friendly bin: Right when you walk in the door. 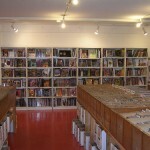 We are looking for comic book collections, especially from 1983 and older.